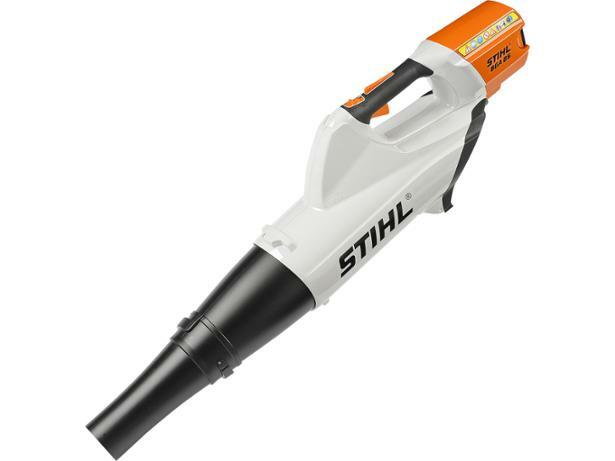 Stihl Cordless Blower BGA 85 leaf blower review - Which? 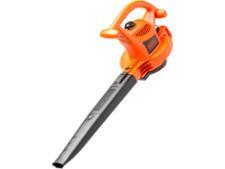 The Stihl cordless leaf blower is a beast of a machine that's heavy and extremely powerful. 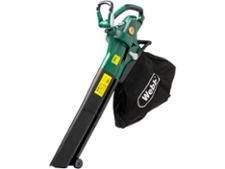 But is it worth the hefty price tag?